Meeting called to order. Prayer and pledge conducted. Role call of officers: Treasurer and Chaplain were absent. Dr Sneden spoke on updates of the VA clinic, ie. Smoking sensation class is forming. Also still time to get a flu shot. Plans are being made to be in the new VA clinic by next August. Encouraged veterans to utilize the facilities. President announced that Al Janzen received the State VSO award. Honor guard report: Need a color guard for Veteran’s Day. Practice will be 1230 on Veteran’s day. Greg reported on the Charters of Interdependence: Our National Documents will be encased and dedicated in Clark. Extended invitation to attend. Floyd says he will be doing the Honor Guard in Milbank on Nov 12. Treasurer’s report: Denny gave breakdown of income and expenses. Balance is $77,128.38/$3,957.70. 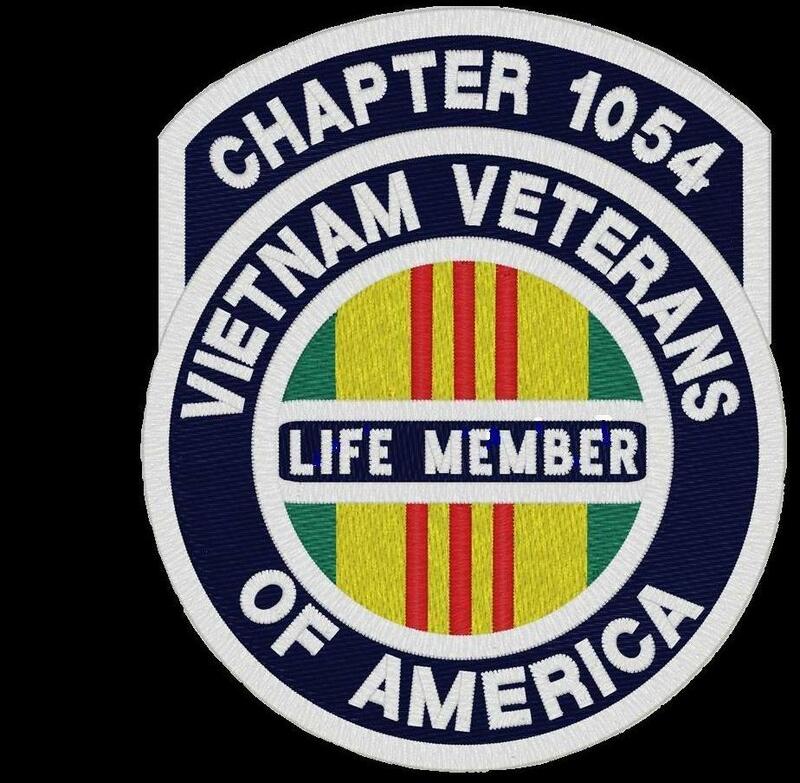 Membership: We are the 11th largest chapter in the U.S. We are now at 550 members. Finance Committee chair Earl Cass explained the Donation Request form and who may submit/apply. Also explained the criteria and what is not considered. No multi-year requests will be honored. Also discussed receiving the newsletter electronically. If you want to receive it electronically, you can email Earl. Kay announced that we do sell advertising for the newsletter. It supports our newsletter. Paul Herman’s wife is now in a nursing home. Please provide prayers and support. Phil reported on the Codington County Veterans meeting. Veterans program is at 2 PM 11/12. Oct 23 Veteran’s council will meet in Sioux Falls. The Sorrenson Award will be given. The Veteran’s cemetery in Sioux Falls has been approved. Council will discuss fund raising. The round table will be held late November. Phil requested to have submissions for holiday requests to the VSO early. All counties should report to VSO Al Janzen. Next meeting 15 November. Bring items for auction or take to Kay at the Classroom connection. Please make sure they are veteran related. See Kay for tickets to the Christmas party. Holiday lighted parade. The bus will be decorated. Need help to decorate and had out candy canes. sickness and distressed: Jerome Waite in nursing home in Castlewood.